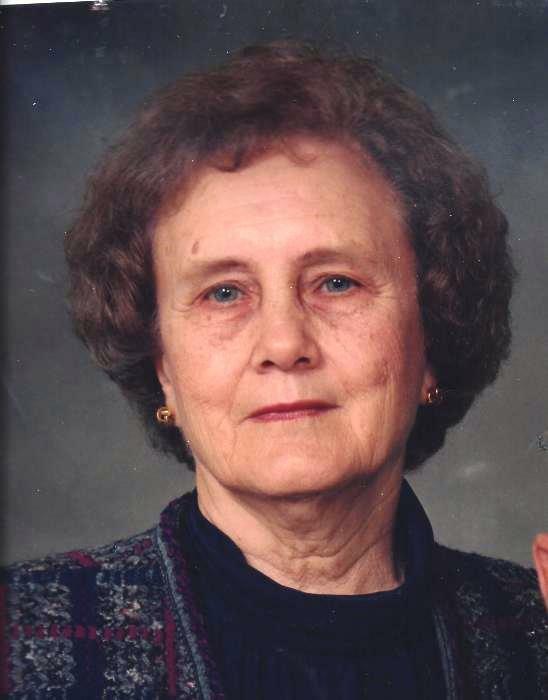 Spartanburg, SC: Josephine Branch Arthur, 87, passed away Saturday, January 26, 2019. She was the wife of the late Fred “Speedy” Arthur and the daughter of the late Amos and Gazette “Zetty” Branch. Mrs. Arthur was a warm, loving mother and grandmother. She loved visiting friends, as well as travelling, gardening and flowers. She was long time member of Cannons Camp Ground United Methodist Church. Mrs. Arthur is survived by a son Greg Arthur of Duncan; two daughters Pam Morgan and husband Butch of Inman, and Mauri Arthur of Spartanburg; a brother Jack Branch of Birmingham, AL; three grandchildren Jeremy Morgan and wife Erin of Spartanburg, Deena Morgan of Boiling Springs, and Kaci Morrell and husband Matt of Boiling Springs; seven great grandchildren. She was predeceased by six siblings. The family will receive friends from 11:00 am – 12:00 pm, Tuesday, January 29, 2019 at Bobo Funeral Chapel. Funeral service will follow at 12:00 pm with the Rev. Joe Blackwelder officiating. Burial will be at Greenlawn Memorial Gardens.